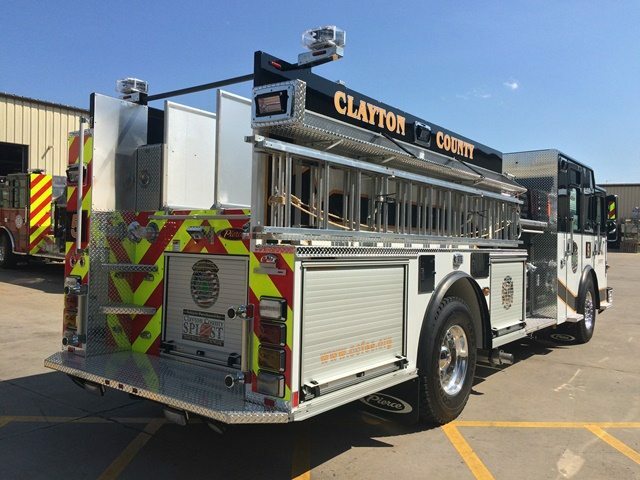 Clayton County Fire & Emergency Services recently received two (2) new Pierce Enforcer Pumpers. 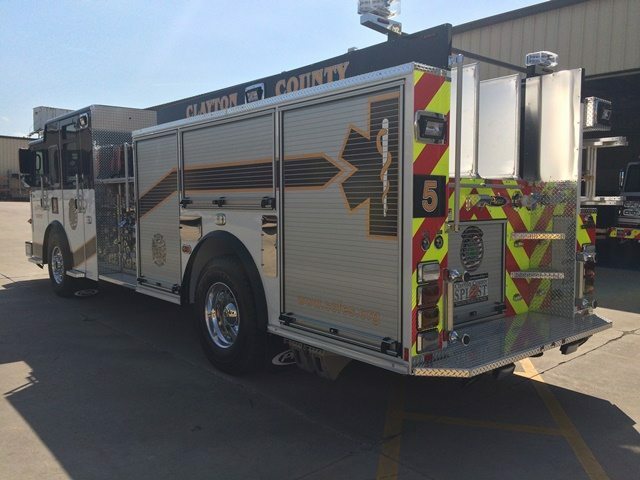 This is part of an order that also includes (2) Mini-Pumpers and an Air & Light truck. 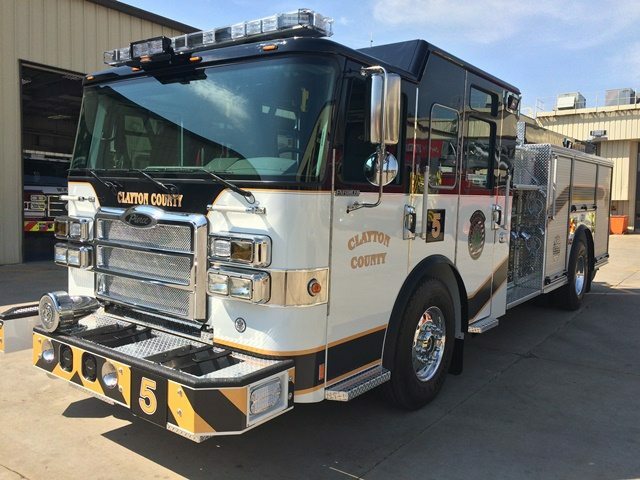 The fire trucks were sold by Ten-8 sales representative, Danny Brogdon. 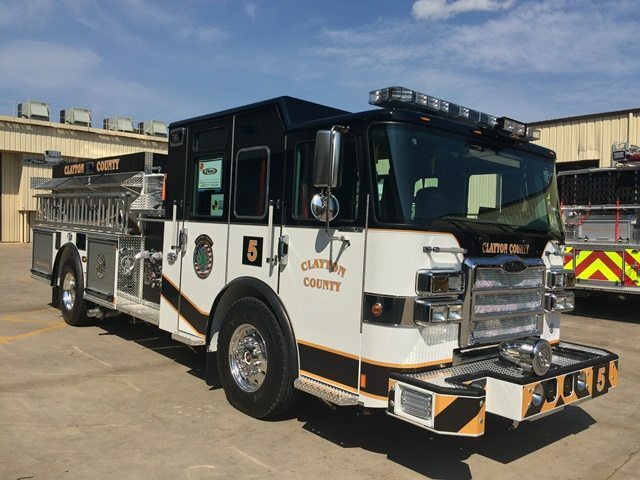 Cummins ISL9, 450 HP engine. Hale 1500 GPM Single Stage, Pump.